We hope you'll join us at the Odyssey for our celebration featuring entertainment, refreshments, kid’s crafts, and giveaways throughout the day! We'll also have an audiobook listening station set up as well as a photo booth where you can pose with your favorite book. 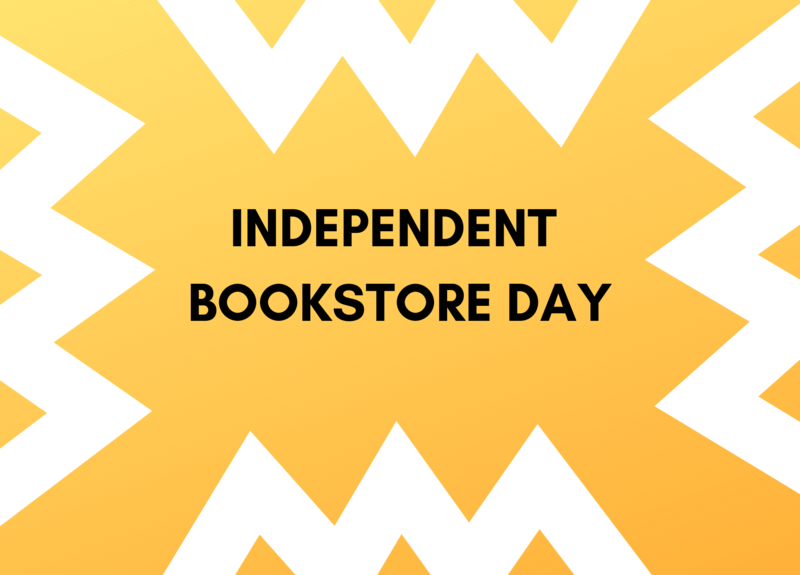 If you needed even more of an incentive to drop by, there are exclusive books and literary items that you can only get on that day. Not before. Not after. Not online. Homemade cupcakes while they last! Kids crafts and activities at 12:30 and 3:30. Free IBD 2019 Tote bags for purchases $50.00 and over (while supplies last). Libro.fm in store listening station and free audiobooks for subscribers. IBD special edition books and gifts. Many of our other activities will be happening all day so drop by any time from 10:00am-6:00pm!